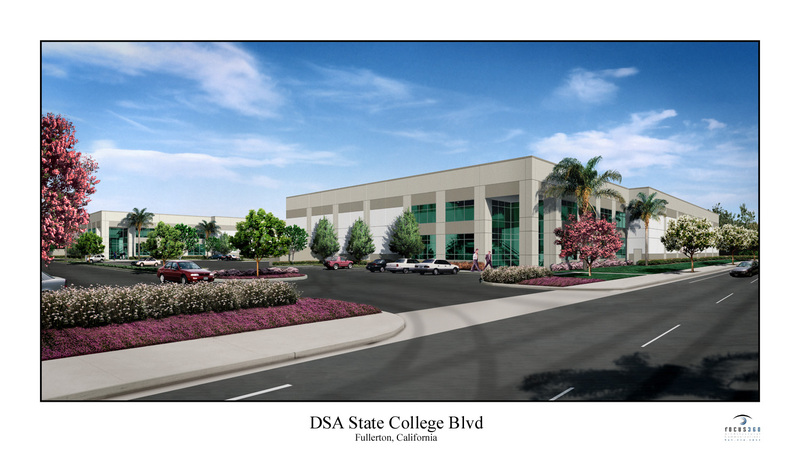 DSA State College Business Park is located in Fullerton, California. The project consists of two (2) freestanding tilt-up industrial buildings with a total size of approximately 140,000 square feet. One of the properties was purchased by an optics wholesaler for their corporate headquarters facility. The other property was held for investment by DSA State College Business Park, LLC, and is on a long-term lease to a large electric utility.